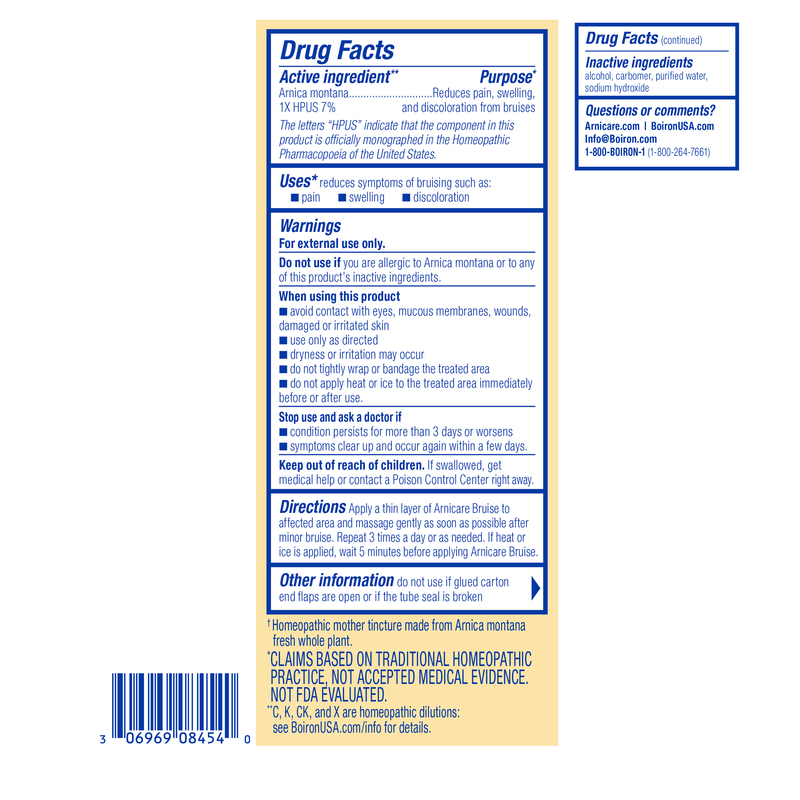 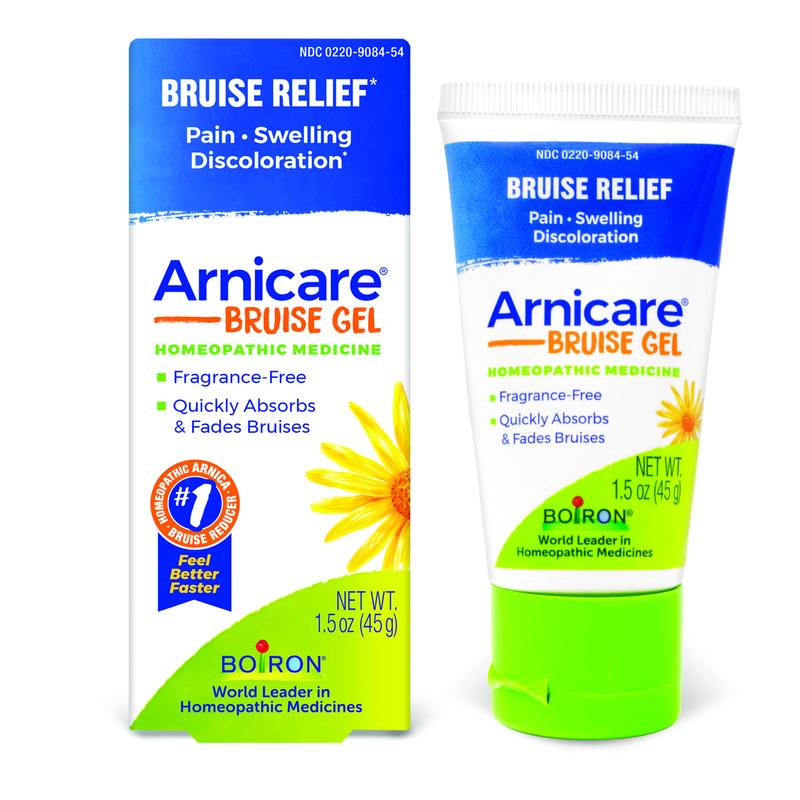 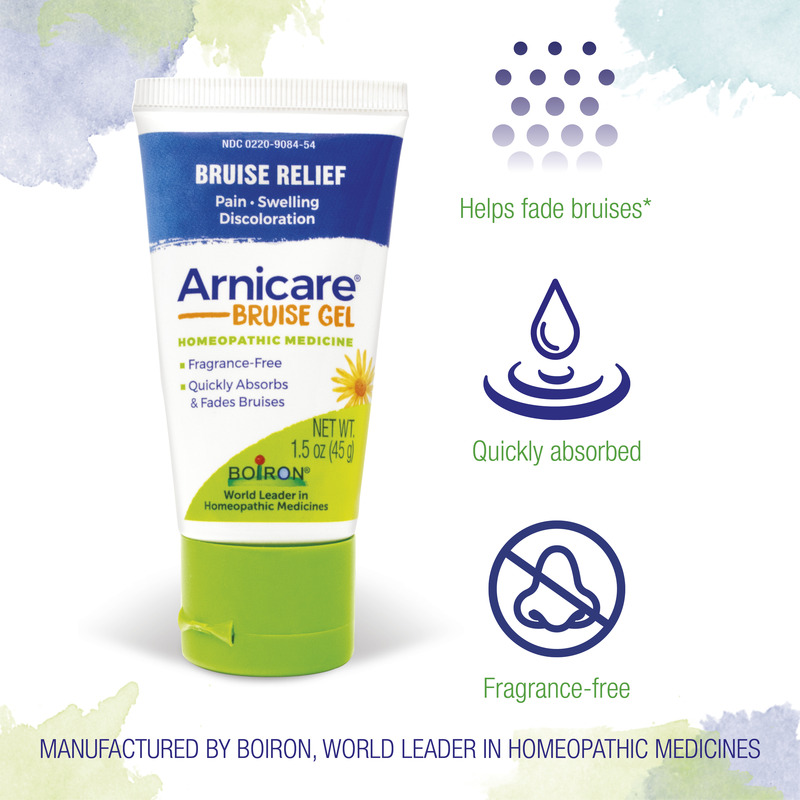 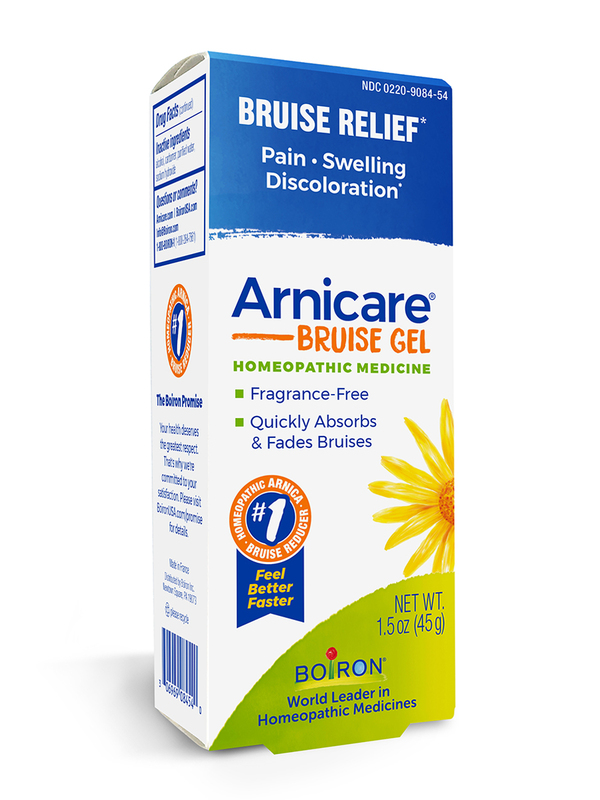 I think Arnicare by Boiron is the best product on the market, for bruises aches and pains. 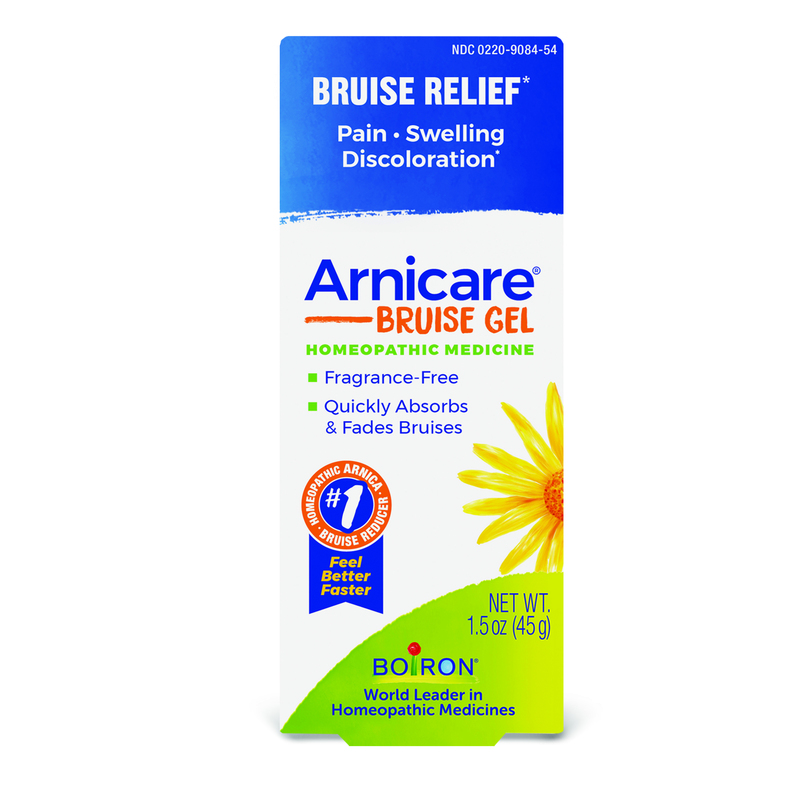 Bruise Relief - Quickly Absorbed Gel! 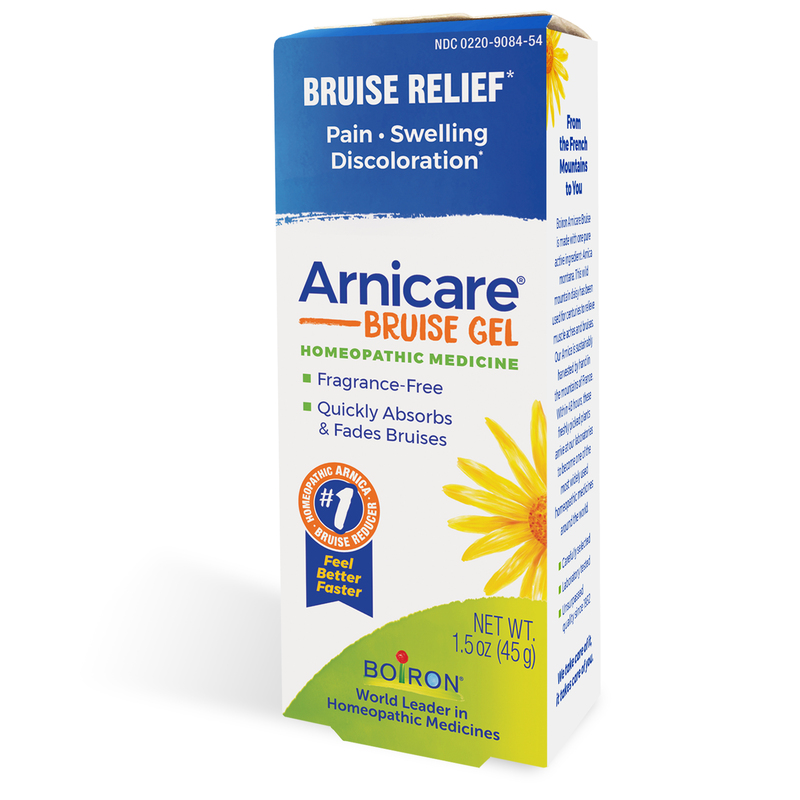 Reduces pain‚ swelling and discoloration from bruises. 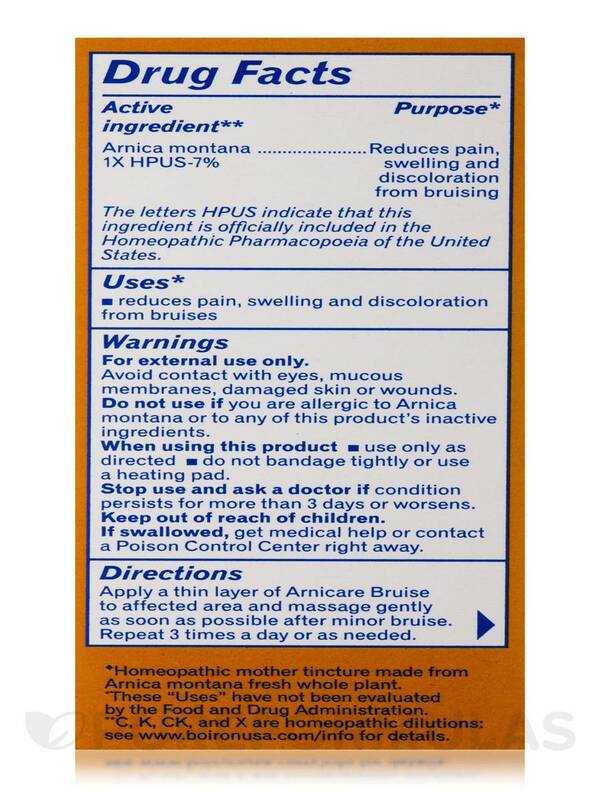 Arnica Montana 1X HPUS-7% / Reduces pain‚ swelling and discoloration from bruising. 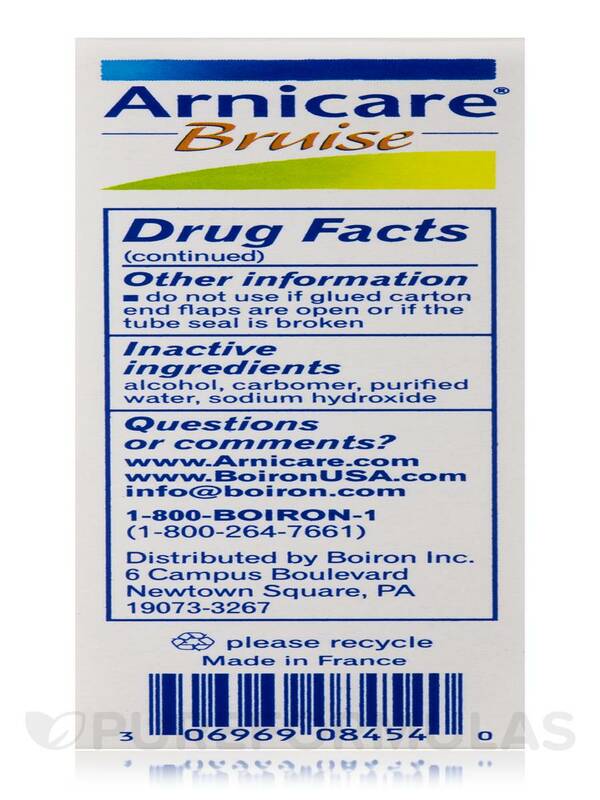 Avoid contact with eyes‚ mucous membranes‚ damaged skin or wounds. 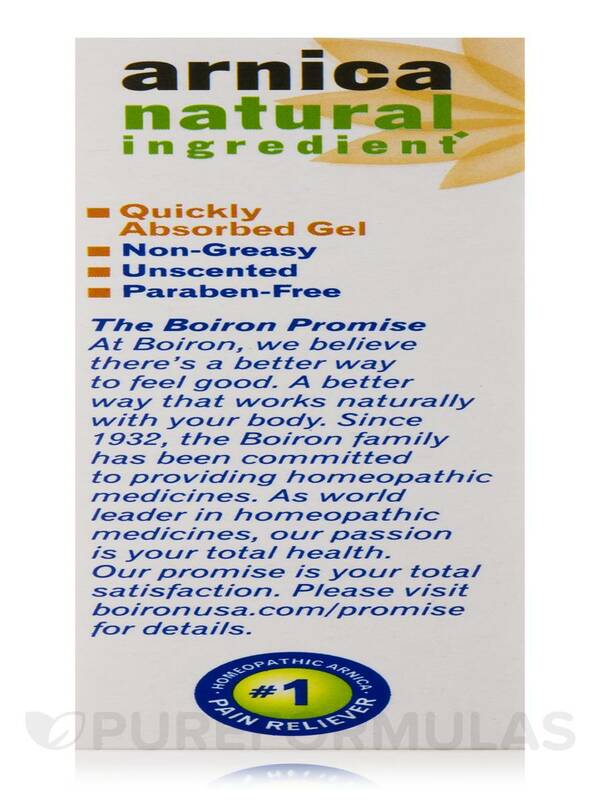 I think it is the best product on the market.